The Sunday Post is a weekly meme hosted by The Caffeinated Book Reviewer, Showcase Sunday is hosted by Books, Biscuits and Tea, and Stacking the Shelves is hosted by Tynga's Reviews. All three are blog roundups giving you a chance to share what your weekly book haul! I'm sitting here finishing this post with a touch of sadness. It's the last day of our four day Thanksgiving break and I have thoroughly relaxed and enjoyed myself. I've got a vacation coming up, and the Christmas Break is right around the corner, so I shouldn't complain, but boo to Monday! father, her absent mother was actually a mermaid only makes matters worse. When Malin’s father dies, leaving her alone in the world, her choice is clear: stay, and never feel at home, or leave and go in search of the fantastical inheritance she is certain awaits her. 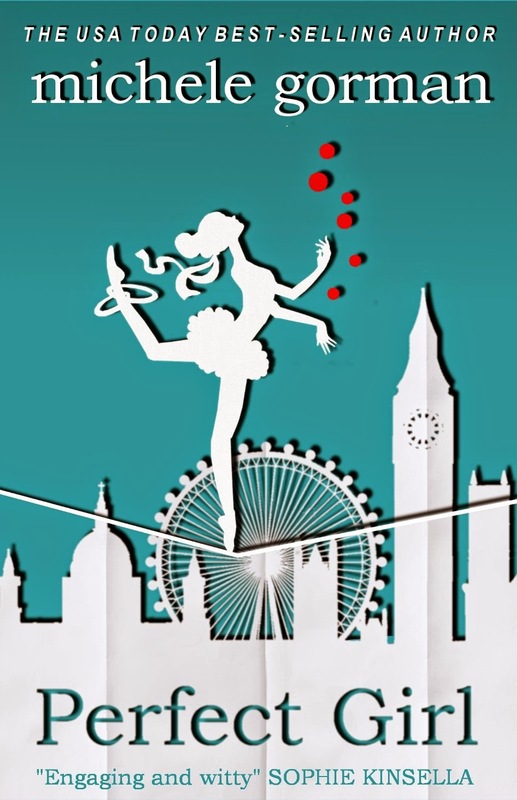 Apprenticed to a series of strange and wonderful characters, Malin embarks on a picaresque journey that crosses oceans and continents—from the high seas to desert plains, from slavery to the circus—and leads to a discovery that is the last thing Malin ever could have expected. 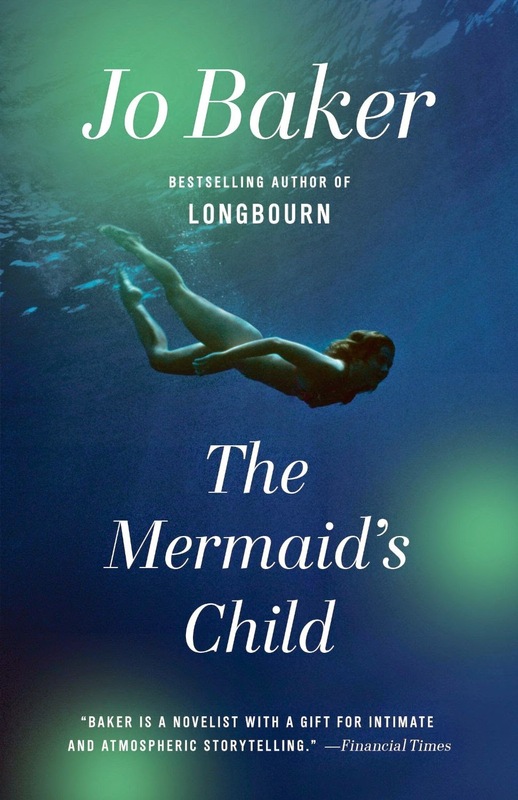 Beautifully written and hauntingly strange, The Mermaid’s Child is a remarkable piece of storytelling, and an utterly unique work of fantasy. I am intrigued by this premise. I can't wait to get started. The Cake House by Latifah Salom....Rosaura Douglas’s father committed suicide—or at least that’s what they are telling her. Now she is forced to live in a house she calls “the Cake House”—a garish pink edifice in the wealthy part of town. 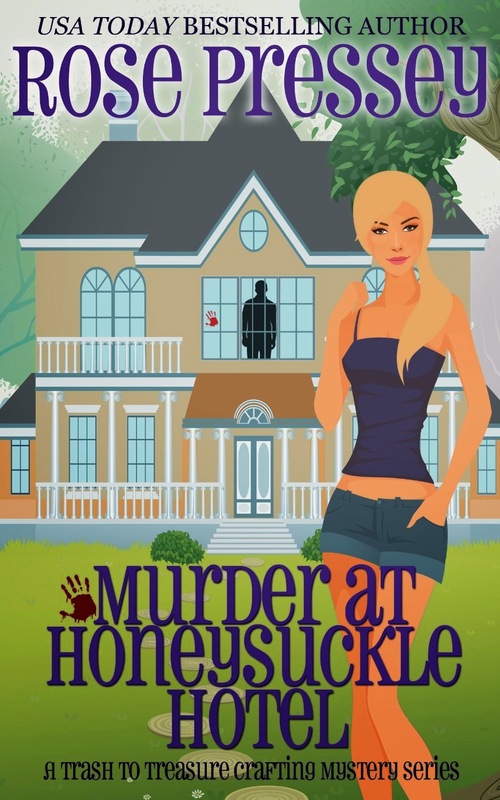 It’s the house where her father died, and owned by her mysterious new stepfather, Claude. But when her father’s ghost appears and warns Rosie not to trust Claude, Rosie begins to notice cracks in her new family’s carefully constructed facade. Her mother, Dahlia, is obviously uncomfortable in her new marriage; her stepbrother, Alex, is friendly one second, distant the next; and Claude’s business is drawing scrutiny from the police. As her father’s ghost becomes increasingly violent—and the secrets haunting the halls of The Cake House thicken—Rosie wonders who, if anyone, is worth trusting. I think this looks so good, but it looks like it's going to be an intense read. patience, and energy. But with orthodontia and college tuition looming, she takes on a case outside of her comfort zone with her new partner, retired Baltimore P.D. homicide detective Sandy Sanchez. They’ve been hired to assess the security needs of a very rich, very beautiful, and very imperious woman named Melisandre, who has returned to Baltimore to reunite with her estranged daughters—and wants to capture the reunion on film for posterity. It’s a gutsy and controversial move by a woman who relinquished her custody rights a decade ago. Especially when her youngest daughter died in her care—in what was determined to be an episode of post-partum psychosis. Or was it? Tess tries to ignore the discomfort she feels around Melisandre. But it’s difficult, especially after Melisandre becomes a prime suspect in a murder—and Tess realizes she has her own, very judgmental stalker. I love Laura Lippman, and I can't wait to start this new Tess Monagahan! with a tall glass of lemonade. Everyone except Raelynn Pendleton. She's stuck working at the local store to make the rent while her no-good ex-husband lives it up with a floozy. 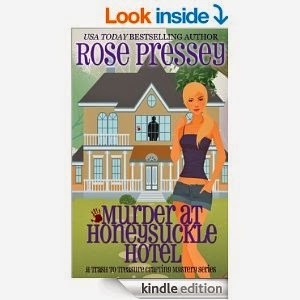 I've read a Rose Pressey book before, and I enjoyed it, so I thought this was a great chance when it was on sale for 99 cents! was the one she let get away. He was the perfect boyfriend, but on the day he was to propose, she broke his heart. A year later he married his travel agent, while Sophie has been mortifyingly single ever since. Now Thomas is back in her life because Sophie has unexpectedly inherited his aunt Connie's house on Scribbly Gum Island -- home of the famously unsolved MunroBabymystery. 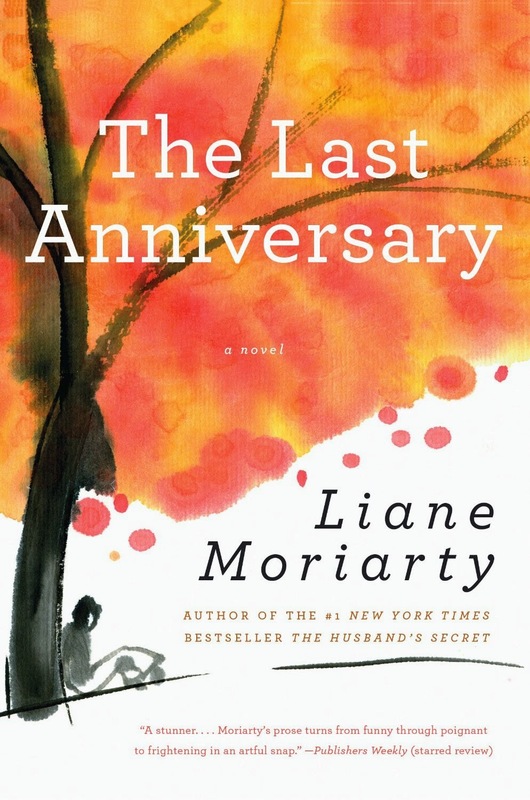 I love Liane Moriarty. 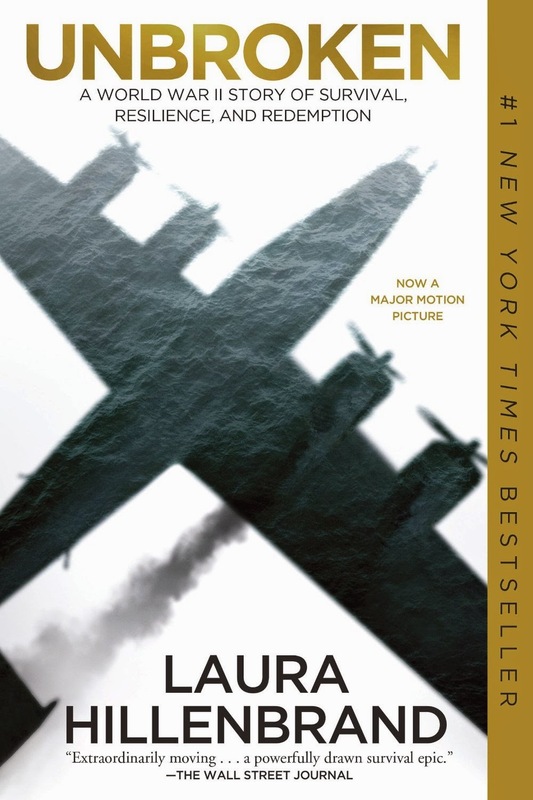 I have Little Lies packed in my suitcase for my trip to Hawaii this week! teenager, he channeled his defiance into running, discovering a prodigious talent that had carried him to the Berlin Olympics. I think I'm the only person on the planet who hasn't read this yet. But I never read or saw Seabiscuit either. This looks so good. Who amongst us hasn't wondered if we are going to snap some days?? ?